Free Pattern Compliments of Merry's Stitchins! This Pocket pillow is 16"x16" The pocket has two spaces...one for a book and the other for art supplies such as colored pencils or even a flashlight! 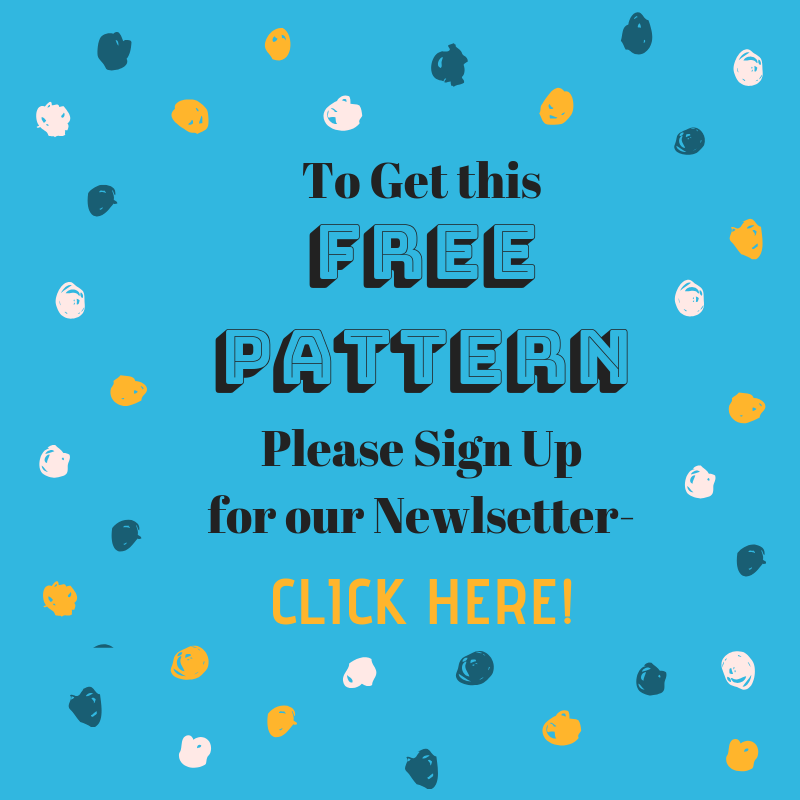 This pattern is a free project. Please go out and do good with it! These reading pillows are provided for displaced children...they put a book and a flashlight in the front pockets. Please feel free to use this pattern for yourself or your loved ones...we just ask that you consider making an extra pillow or two for those in need. 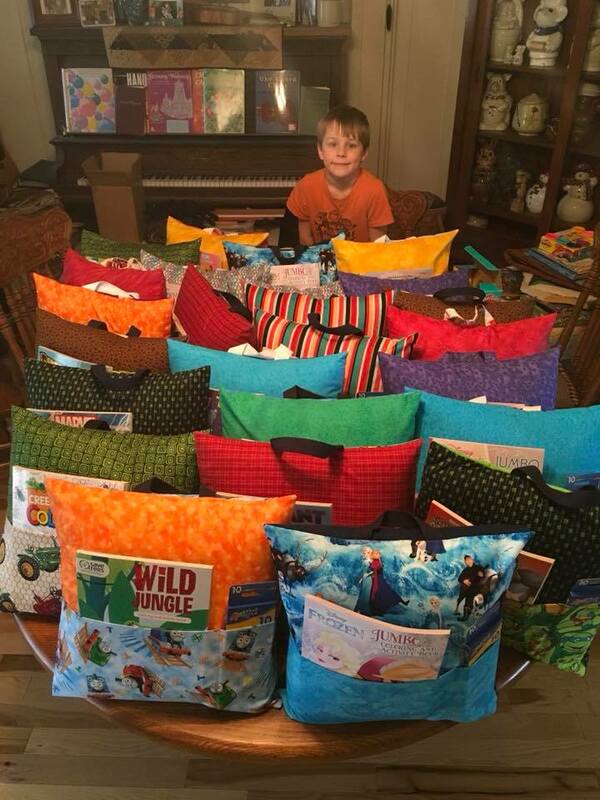 Merry has a charity called Return The Favor (Warming Those In Need One Quilt At a Time) where volunteers make hand-made quilts for Hospice Patients, people going through chemo, kids quilts/pillows for kids going through chemo, kids quilts to police departments & Department of Human Services for children who are displaced from their homes. If you live near Merry's, please consider volunteering your time to help craft these projects. Don't live nearby but still want to help out? Please consider donating extra fabric or money to purchase supplies for this charity. Please call Merry's Stitchins for details at 319-827-6703.